Benefits of Abacus Training – Looking for the benefits and importance of Abacus training? Do you know what actually abacus is all about? If the answer to the above questions is no then we are here to help you. Abacus is very important to the children to learn the most hated subject i.e. math. We cannot deny to the fact that most of the kids and even adults do not like studying mathematics. But abacus can make it really easy for kid to learn it in a simpler way. The most crucial age in anyone’s life is the early growth period; it is the time when kids adapt things easily. If they get to learn math easily at this stage then they wouldn’t moan about it in future. Not every child is same some just learn things verbally and others by practicing it. Abacus is a wonderful way to learn Math without the boredom which regular learning usually has. Abacus is basically an instrument which is used to calculate the numbers in arithmetic way. It was invented way back in China and now is used worldwide as a brain enhancement tool. This tool has an immense power to benefit children of small ages by expanding the brain usage, in addition to making math learning easy and effective. 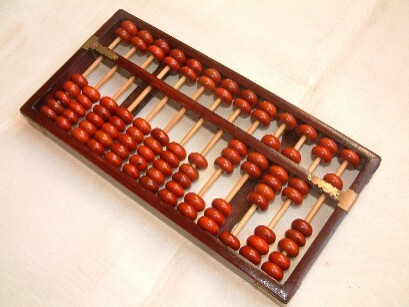 An abacus instrument allows performing basic operations of math like Addition, Subtraction, Multiplication and Division. It can also carry out operations such as counting up to decimal places, calculates sums having negative numbers etc. This instrument makes it very easy for children to learn things easily. Not only this, it also helps in retaining the things for a longer time. 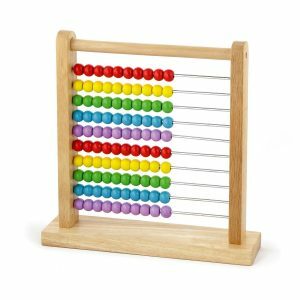 When a child works on abacus, it uses both hands to move the beads of the instrument. The movement of the fingers activates the sensors of the brain, the right hand coordinates with the left side of the brain and vice versa. This in turn, provides unlimited benefits to the child brain. Below listed are some of the perks of using Abacus for children brain growth. It helps in boosting the calculation skills thus making them better and faster like never before. Though, children have most sorted life but they still suffer from minor stress and pressure. Therefore, abacus helps in providing them endurance for the stress and pressure they have to deal with. It also helps in improving the problem solving ability of the children. This training program is very effective for those who do not like studying math. This training program teaches the logical reasoning. Concentration has to be the major hurdle in children life. Therefore, this training program helps in sharpening the concentration and observation power. It also helps in developing the self –esteem and confidence. These are the two most important part of an intellectual personality. It also strengthens the mental visualization skills. This training program enhances the photographic memory and it also helps in better reading and writing. One of major benefits of Abacus training program is that it makes mathematics meaningful, useful and fun for the children. It also increases power and sharpens overall mental formation for better academic and brain results. We could not agree more to the fact that the competition is increasing every hour. Every child needs to be provided with some training and courses for better enhancement of brain. Abacus is one of the best methods that not only help the child to learn math easily but also offer many other mental benefits. Abacus training is the best way to make your child brainy and mastermind in every aspect. So, go ahead and now join the best abacus franchise/training academy for the best results. 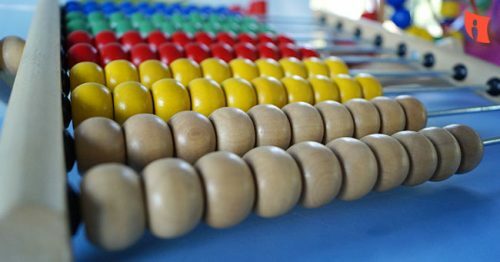 ABACUS FRANCHISE Is So Famous, But Why? How Get Free Abacus Franchise in India? Previous articleMidbrain Activation for Adults and Why it is Necessary?